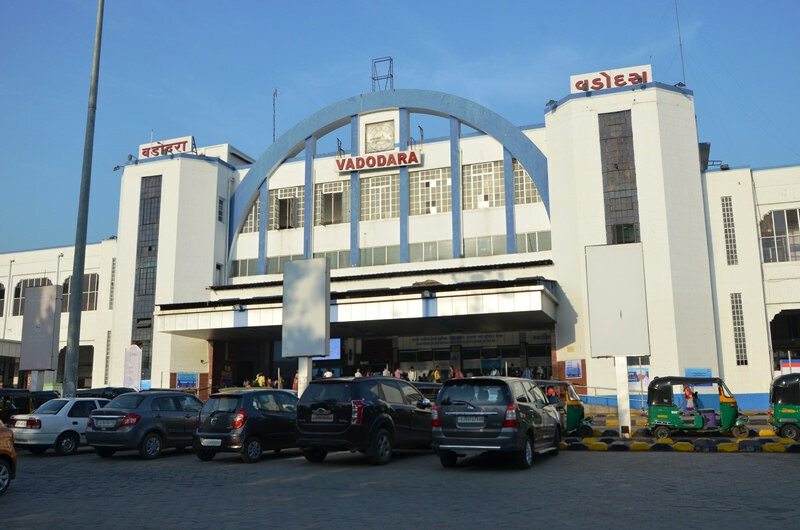 Vadodara: The Vadodara railway station in Gujarat will be developed as a world-class station to transform it into a multi-modal transit hub, Union Railway Minister Piyush Goyal said. 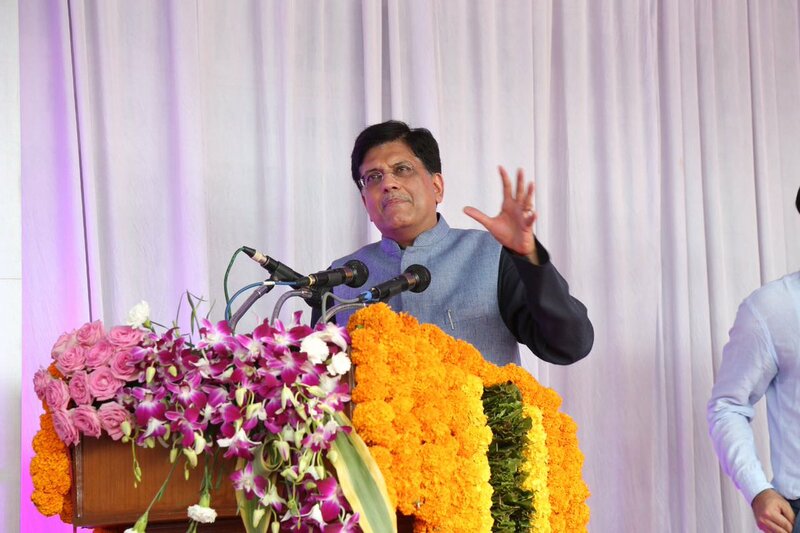 Making the announcement after flagging off the weekly Vadodara-Varanasi Mahamana Express, Goyal said he has already issued instructions to the railway officials to come up with a plan for Vadodara railway station. The Ministry of Railways plan to redevelop around 400 railway stations in metros & major cities besides pilgrim centres & tourist spots. 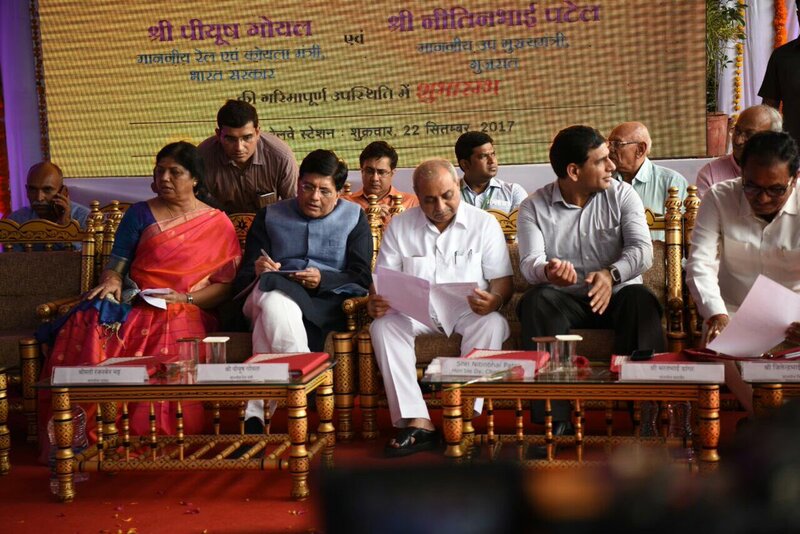 Goyal said, these stations will turn into multi-modal transit hubs. These Stations will have adequate seating & waiting space to reduce congestion & multiple entry or exits for better crowd management.